Barbara (Barb) and her husband, Terry, are both from Ohio, but have been members of Manchester UMC since moving here over 40 years ago. They have two grown sons who live in the St. Louis area with their families. Barbara graduated from Ohio State University in elementary education then obtained here masters in reading literacy from University of Missouri. 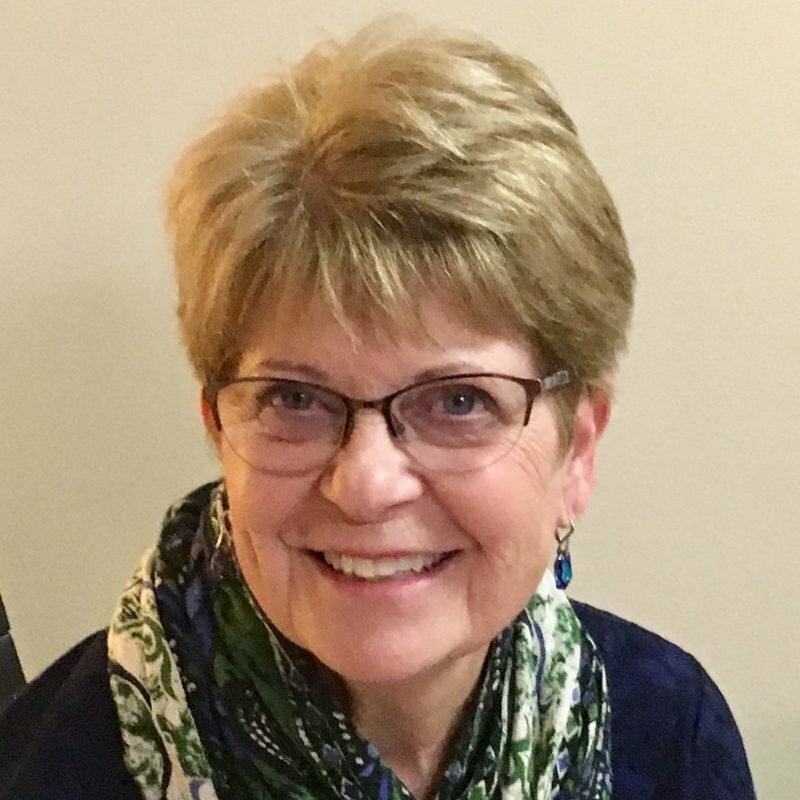 While Barbara is retired from 25 years of teaching at the elementary levels, she continues to work in literacy with Reading Is Fundamental and the OASIS tutoring program. In their years at Manchester UMC, Barbara has been involved in a range of groups. However, her major passion has been in Missions and Social Justice, especially related to children and families. Over twenty years ago, she and her husband initiated the church’s Habitat for Humanity StL outreach, which remains an active ministry today. She currently spearheads the church’s volunteer events with Epworth Children and Family Services. Barbara is grateful for the many opportunities to learn and to grow, and to be in community with Manchester UMC.